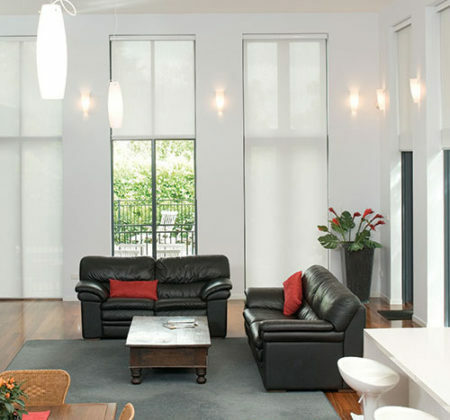 We carry a large range of quality blinds and awnings for interior and exterior applications. Whether you are looking to add a designer touch to your room or require practical applications to reduce glare and improve privacy, we have a solution to suit your requirements. 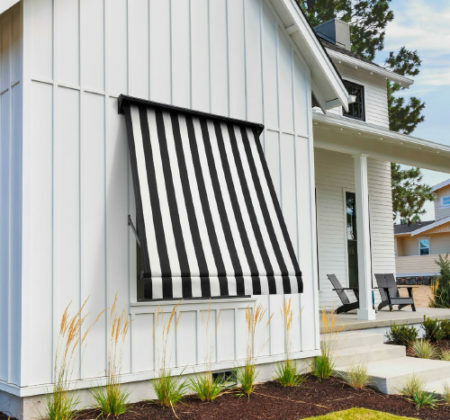 Vertical Limits Blinds and Awnings is locally owned and operated. We service Scone, Muswellbrook, Singleton and surrounds. 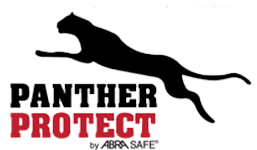 We have a large selection of colours and fabrics, including PITCH BLACK™ Blockout Coating, flame retardant, fade resistant and stain resistant. We supply a range of fabric and colorbond awnings in a range of colours to suit the interior or exterior of your home. 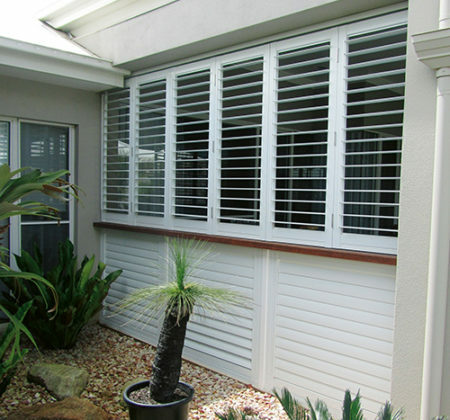 Internal Shutters are manufactured from Quality timbers to virtually any specification or finish, to suit any design or decor. Vertical Limits can help with your security requirements. 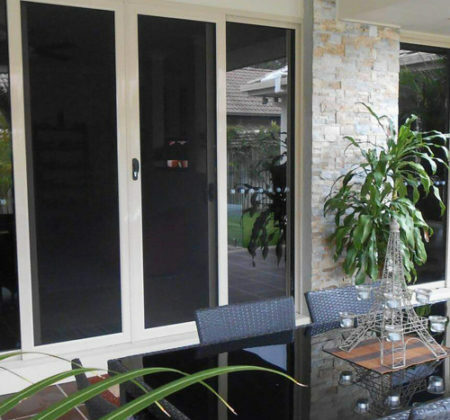 We have a range of security screen doors and grills to suit any application. 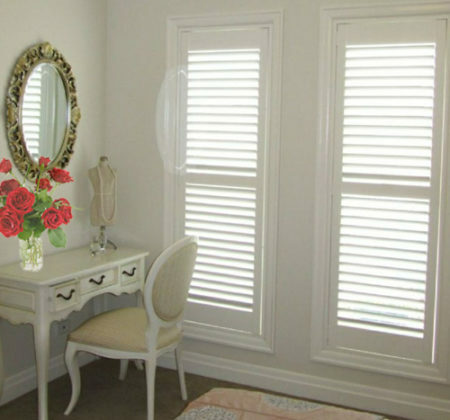 We have been providing window furnishings to the people of the Hunter Valley for 20 years. 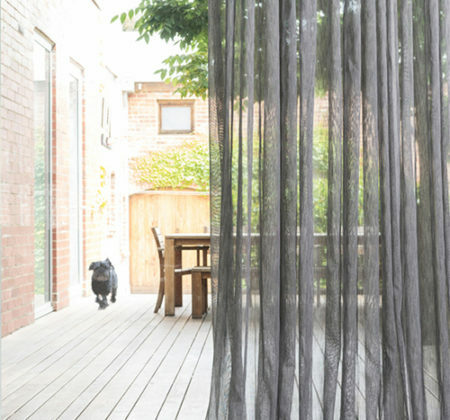 Choose from a large range of quality window furnishings suitable for both interior and exterior. Take advantage of our convenient mobile service, we can bring our prototypes to your home or office. 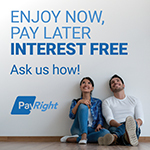 Know that you can trust in our quality guaranteed products and enjoy them in the years to come. Believing in quality and style that is reliable and trustworthy, we have a wide range of products to include in renovations or to simply update your home. © Vertical Limits Blinds and Awnings 2017. All Rights Reserved.